It caused the protecting armies to be weakened by diarrhea and overwhelmed. That's a good reason not to eat the leaves of your hellebores. Hellebore or Lenten rose is a hard-to-kill, shade loving, low-growing plant that's perfect for a flower border or ground cover. 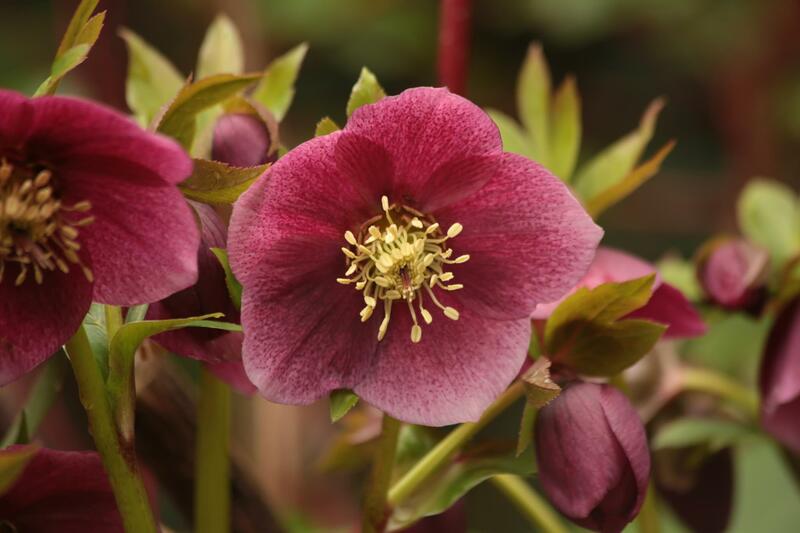 Hellebores have gone through a plant breeding revolution over the last 20 years. 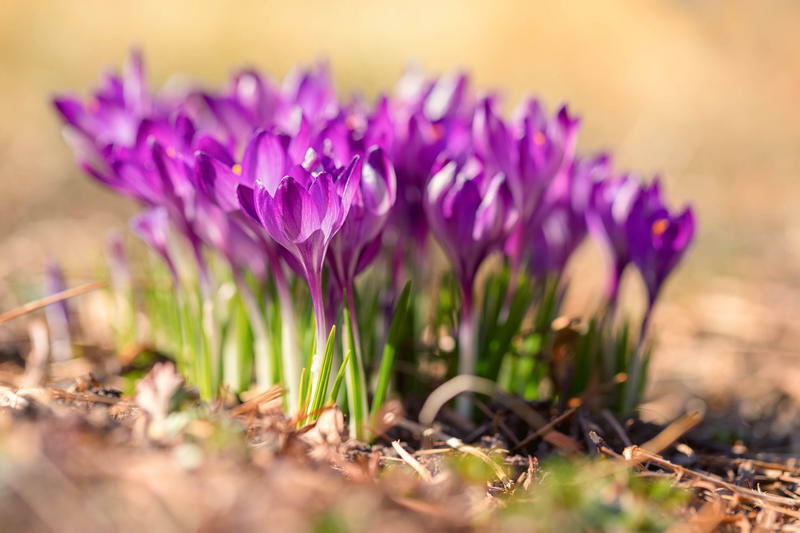 Newer, hardy, hybrid varieties, such as Rome in Red, Amethyst Gem, and Onyx Odyssey, have flowers in a wide range of colors such as white, yellow, pink, red, bi-color, and burgundy. Some flowers are up to 3 inches in diameter, have double petals, and stand tall above the foliage. Hellebores bloom early. As the March snows melted this year, I found mine in full bloom waiting to shine. 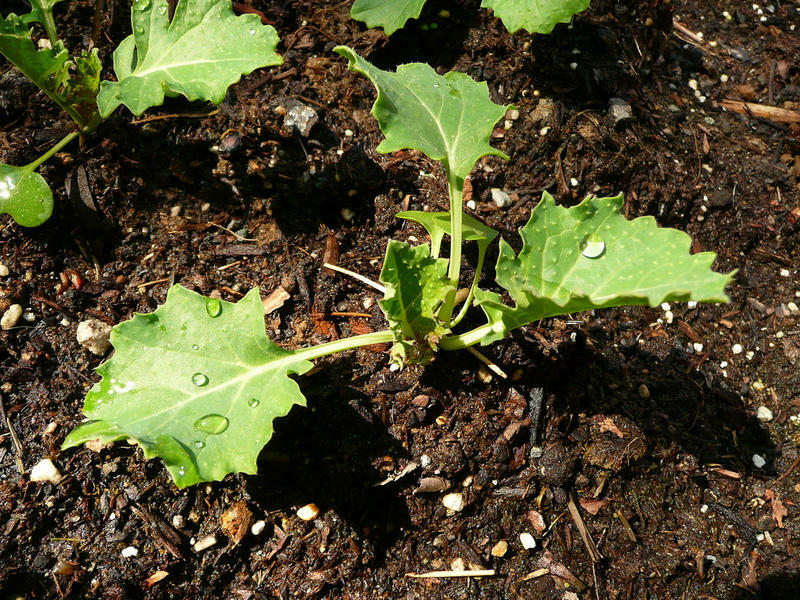 The plants stand 1 to 2 feet tall with dark green leaves. Once the spring blooms have past, hellebores make an excellent ground cover. 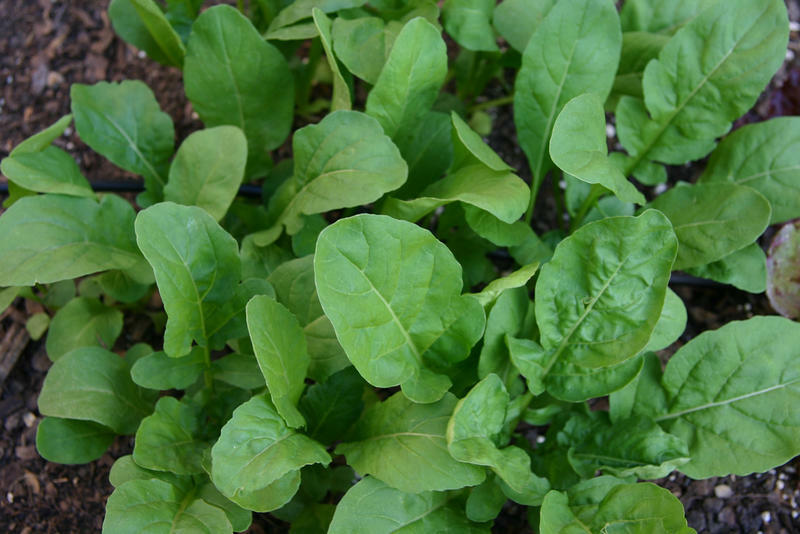 Some, such as Penny's Pink, have variegated, pink veined leaves. I've seen groves of hellebores under oak and maple trees. I've planted some among my hydrangeas. In these conditions, hellebores have lots of light for flowering in spring, but shade from the intense summer sun. Although you can divide and spread hellebores, there's little need. Plants will bloom for years with minimal care. And some hellebores will spread by self-sowing. The final perk is hellebores are deer resistant. Next week on the Connecticut Garden Journal, I'll be talking about lupines. Until then, I'll be seeing you in the garden.